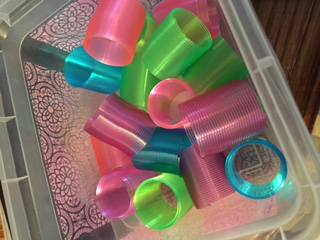 I found these awesome slinkies at a yard sale… yeah, if you know me, you know I love a good yard sale! They were brand new and a bright neon color! 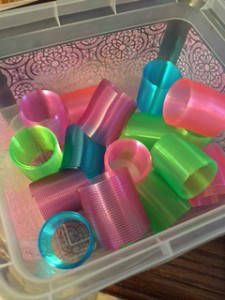 You can find similar slinkies here, some as low as $0.24 each! 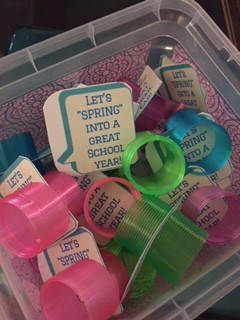 Then I thought of a cute saying to welcome my Third graders back to school. I plan on placing them on their desk the first day of school. 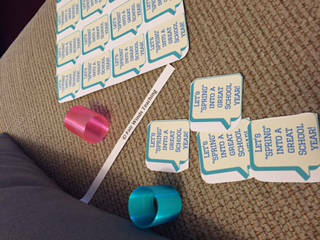 I made placed the text into a word bubble and printed them on card stock. Quick and easy is my motto! 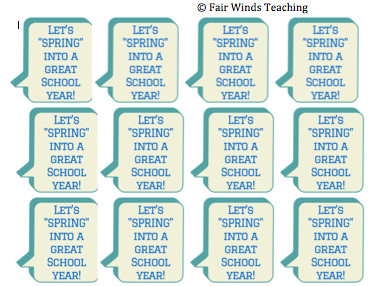 You can get this printable at my TPT store here. 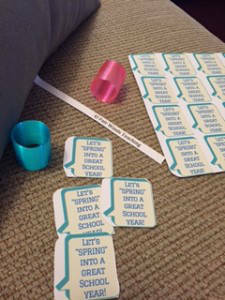 Then I just slid them into the slinky and we were ready to go! 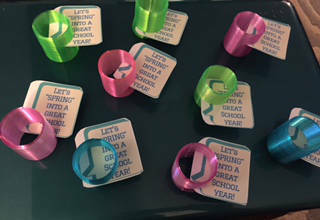 I can’t wait to give them to my new students! I hope you enjoy! 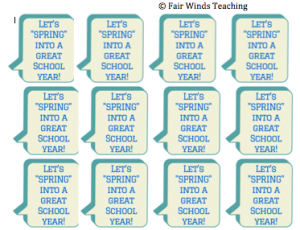 Stay tuned for more fun and easy ways to give your students a nice surprise!